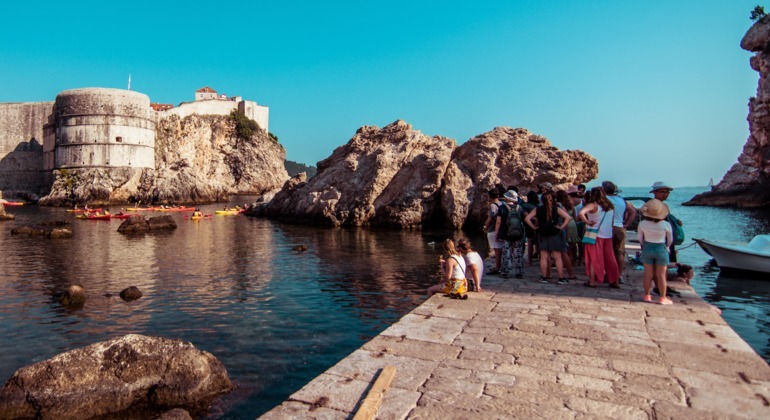 Explore Dubrovnik through the filming locations of GOT. 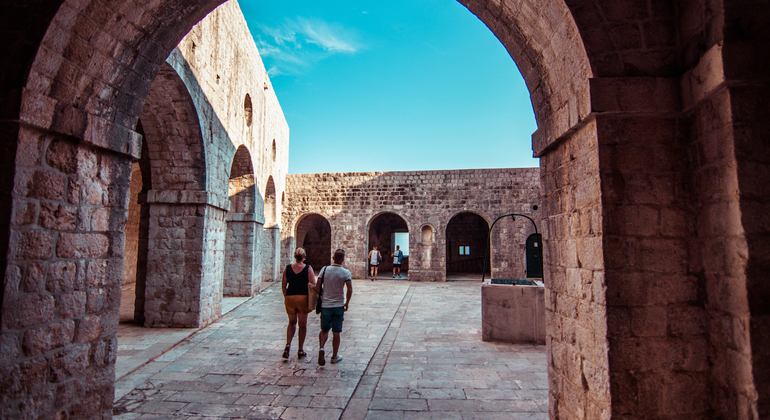 Experience the real "King's Landing" first-hand and look at a book of scenes as you visit their locations. We'll visit the sites in the old town and the Fort of St. Lawrence. In addition to the sites in the walled old town, visit the Fort of St. Lawrence. As you journey to each location, look at a book of photos from the series that explains the scenes and locations where the filming took place. 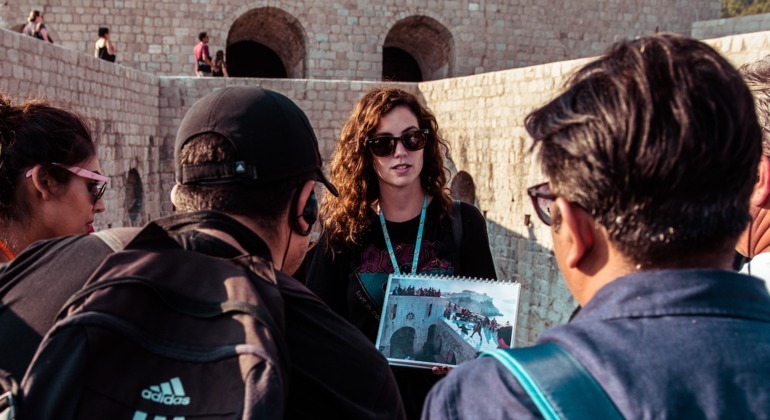 The locations that we'll visit on these tours cover the old town and the fort of St. Lawrence. 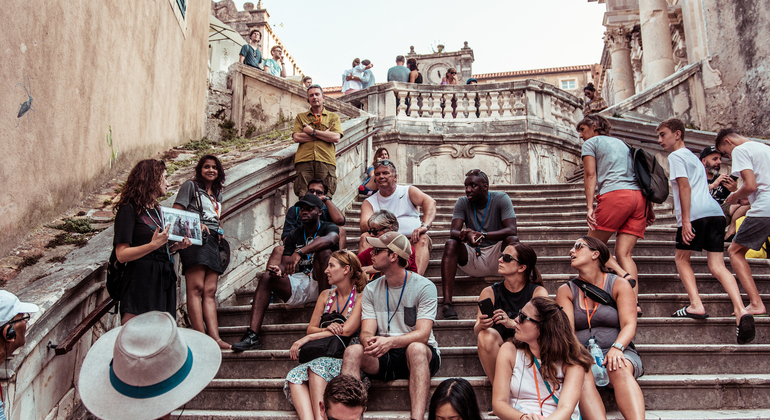 Please read "Things to note"
Meeting point for DUBROVNIK WALKS: in front of Sky bar by Pile bus stop. Pile bus stop is the last stop for all buses and taxis in the old town direction. As you literally get off the bus/taxi, just look to your right - we are just here. You will see Sky bar, DUBROVNIK WALKS sign, our representatives and orange umbrella. The address is Brsalje 8.